The library is implementing Bentley ID card-swipe access during the overnight hours. 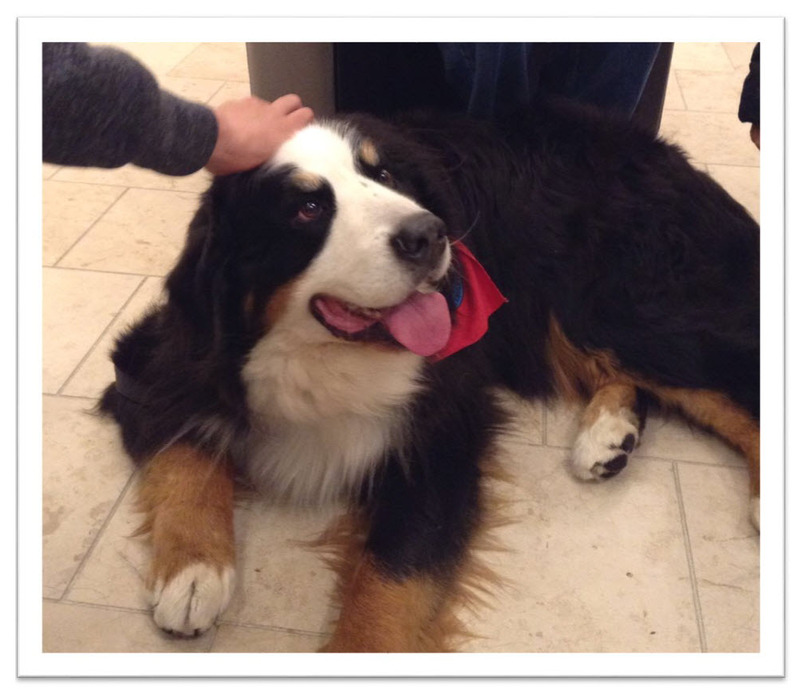 Only Bentley ID card holders will be able to enter the library between midnight and 7:30 a.m. Please use the card-swipe box at the building’s front entrance. Reference services will not be available during the extended late-night hours. Good luck with your final exams, papers, and presentations. Have a wonderful summer break! The library’s 24-hour access for final exams begins at 7:30 a.m. on Monday, December 11 (the day before Reading Day) and ends at 6:00 p.m. on Wednesday, December 20 (the last day of exams), with one small weekend exception. * The library will close at 9:00 p.m. Saturday night and reopen at 10:00 a.m. Sunday morning, because everyone should take a little break from studying and get a good night’s sleep! 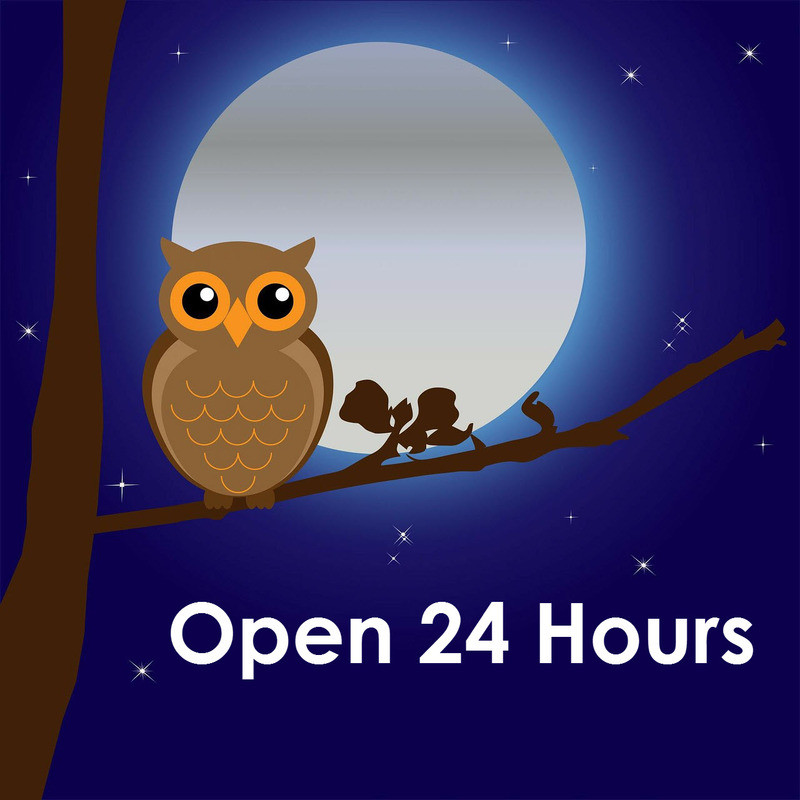 The library is implementing card-swipe access during the overnight hours. 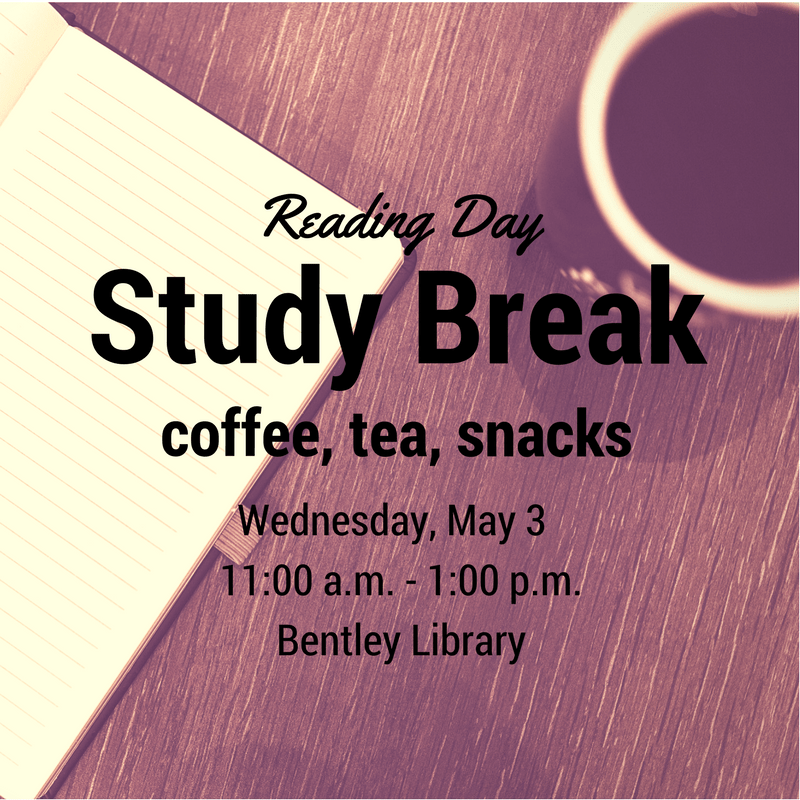 Only Bentley ID card holders will be able to enter the library between midnight and 7:30 a.m. Please use the card-swipe box at the building’s front entrance. For more information about the library, café or help desk hours please view our full hours calendar online. The library’s 24-hour access for final exams begins at 7:30 a.m. on Tuesday, May 2 (the day before Reading Day) and ends at 6:00 p.m. on Thursday, May 11 (the last day of exams), with one small weekend exception. * The library will close at 9:00 p.m. Saturday night and reopen at 10:00 a.m. Sunday morning, because everyone should take a little break from studying! For more information about the library, café or help desk hours please view our full hours calendar online. Good luck with your final exams, papers and presentations. Have a wonderful summer break!